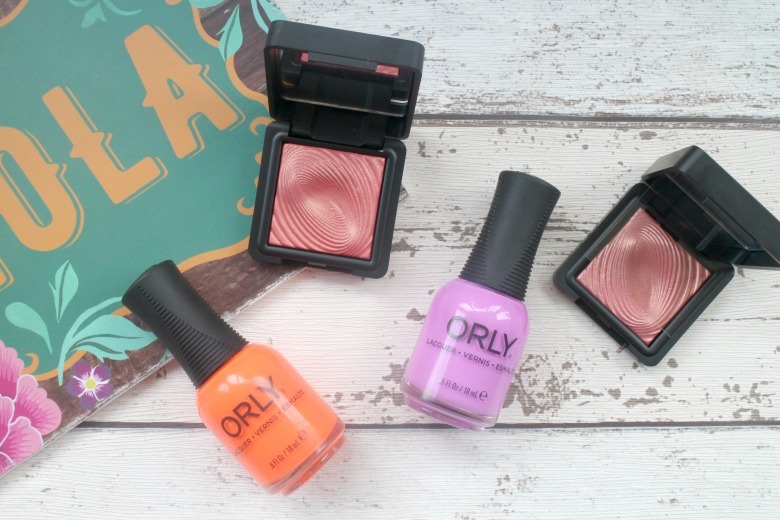 When I received the press release for the Orly Pacific Coast Highway Collection my eyes lit up. I don't think there was one colour that I wouldn't wear and any would be a perfect nail choice for my Summer holiday. 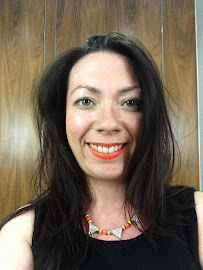 I was lucky to be sent two shades from the range; Life's A Beach* and Scenic Route*, the latter being the shade I chose to wear for my week away. On receiving the nail varnishes I treated my toes to Life's A Beach, a beach appropriate subtle neon orange. Whilst a lovely shade and were I returning to Ibiza this year I'm sure I would've been swayed by this shade but I wasn't ready to commit the colour to my nails and I prefer to match my toes and nails when holidaying. I was very tempted by Scenic Route for my trip as it is a bright enough shade whilst complementing my outfit choices. Before committing I tested for a week on my natural nails (I treated myself to acrylic stiletto nails for my trip for longevity). This was my first time using Orly polishes and Scenic Route was a little difficult to work with. There is a thin brush rather than the short, square designs I prefer and find easier when painting nails myself. For such a strong shade I found application a little patchy and it did require a number of coats. Even when applied in the salon onto my acrylic nails it took some work for an opaque finish and I was left in front of a dryer for some time due to the thick layer. Those issues aside once the colour was on my natural nails I was impressed with how long it lasted without chipping and when many people commented on the shade I knew it would be the one I would happily commit to for a week away. If you're looking for creamy, fun and bright nail shades for your holidays definitely check out this collection available from Grafton Beauty. Sticking with the 'Summer Brights' I took advantage of an offer from KIKO a couple of months ago and purchase a couple of their Water Eyeshadows with two shades, 218 Grapefruit Pink and 219 Flamingo Pink (the purchase not swayed by the name I promise!). Both shades are very similar with 219 being more pink to 218's orange and admittedly you could easily manage with one or the other but I couldn't choose. Both came on holiday with me and it was 218 that received a little more love during the week. The shades are nicely pigmented and apply smoothly on the lid. The shimmer when dry as I used them isn't overpowering and has a slight shimmer rather than too much sparkle which suits someone older such as myself. I was cautious as to whether these shades would work for me but was very happy. What Summer Brights have you been discovering? Do, it's a great shade and not as scary as it would appear in the pan. I must try them wet too. I love all those pretty colors!! We all need a little colour in our lives don't we.